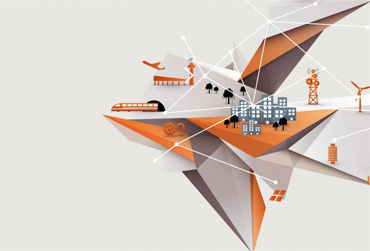 The Hannover Messe, one of the most important events of industry, will take place from 25 to 29 April with the aim of emplacing all key technologies and core areas of the present and future industry. Topics like reserach and development, automation, IT, industrial supply, production technologies or services for energy and mobility technologies will conduct the summit. Take a look to the Visitor information provided by the organization.